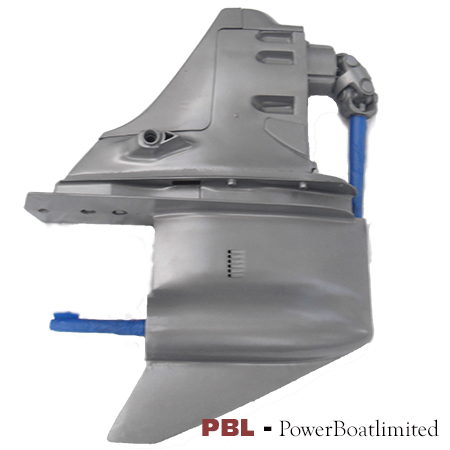 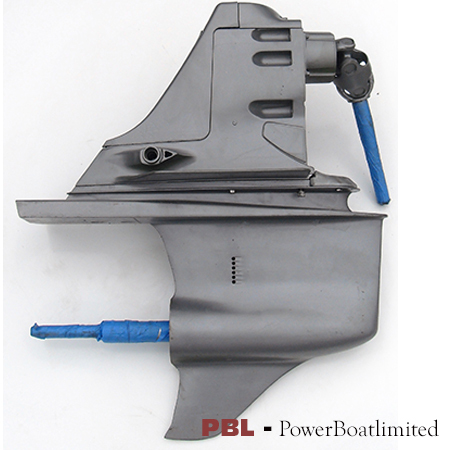 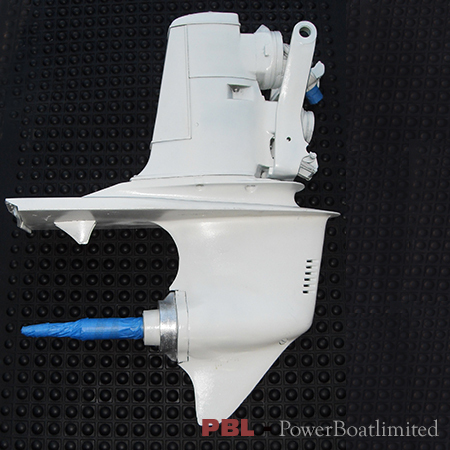 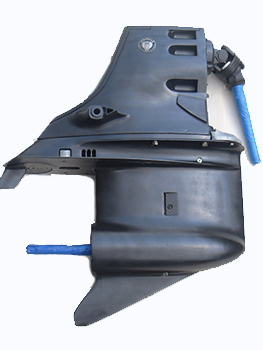 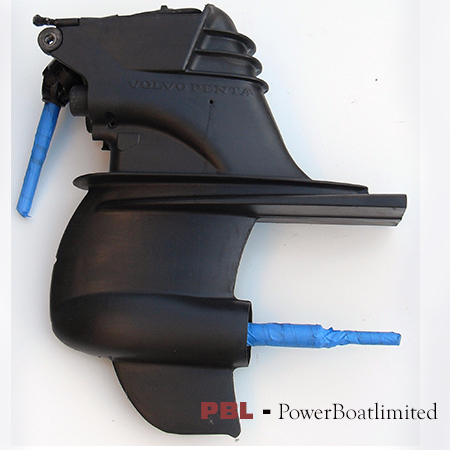 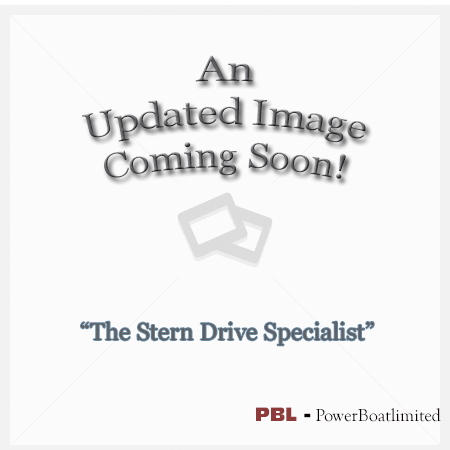 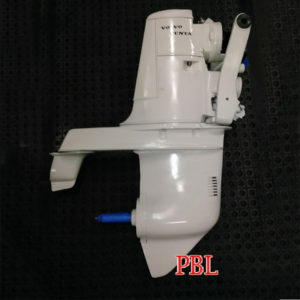 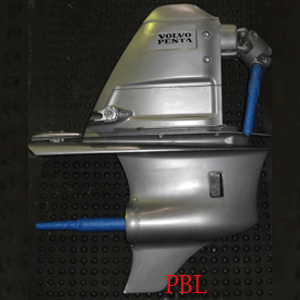 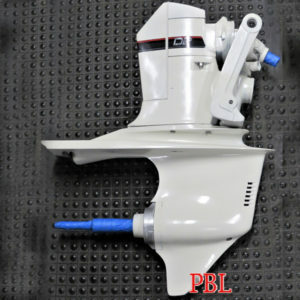 Shop our full line of rebuilt Volvo Penta outdrives rebuilt sterndrives from the case up by highly trained marine technicians. 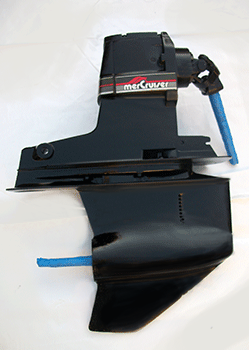 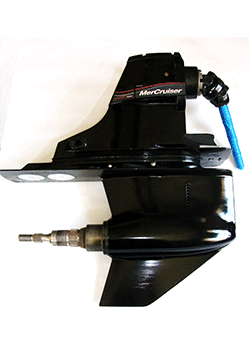 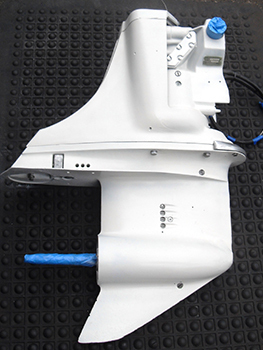 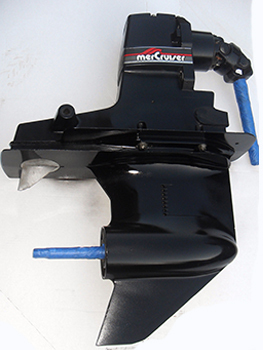 Our outdrives (upper and lower) are delivered assembled for fast and easy installation . 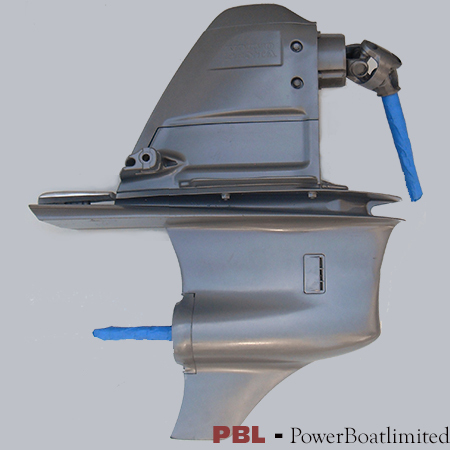 Our drives are available in ALL Gear Ratios and are shipping typically with in just a few days to allow you to get back on the water faster! 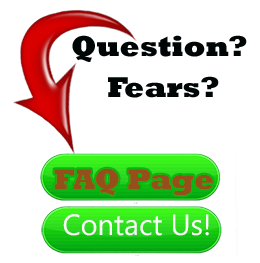 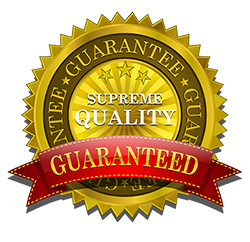 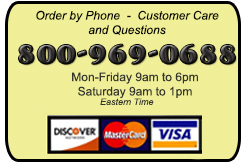 We welcome questions, so please call to learn more prior to purchase.